This orchestra is comprised of students and community members. Standard symphonic orchestral literature is studied and rehearsed. Performances are scheduled near the end of each academic quarter. Orchestra members are expected to be good music sight readers and to possess at least high school playing ability. Participation requires an interview with the director and may also require an informal audition. Students interested in enrolling must contact the director, Cameron May, cmay4@spscc.edu , for permission to register. 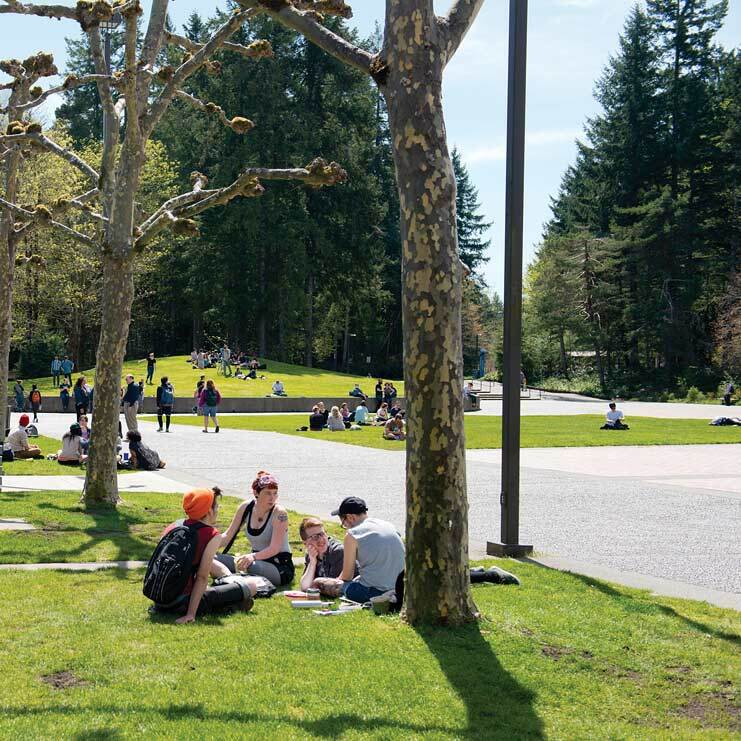 NOTE: Course meets at South Puget Community College, Main Campus, 2011 Mottman Road SW, Olympia, WA 98512, Thursdays 7:00-9:30pm in BLDG 21, Room 253-- The first class will meet on Thursday, January 3 (before Evergreen's start date) . Students must be registered by 5:00 PM on Thursday December 27th. Interested students need to contact Cameron May ( cmay4@spscc.edu) , at SPSCC for additional information and an audition to participate.